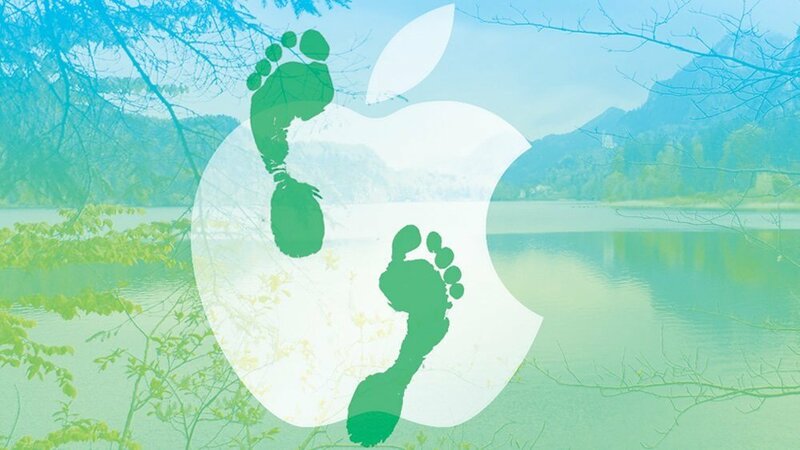 The big picture: As the effects of human-caused climate change continue to impact the planet in more profound ways, Apple believes this will help iPhone sales. They anticipate customers will be looking for increased confidence in a mobile device that can alert them of danger and potentially save them in a disaster situation. A non-profit environmental disclosure organization called CDP commissioned many top companies to provide a report on their company's environmental impact as well as how climate change might affect them. They received responses from more than 7,000 companies around the world, including 1,800 in the US. Since the Trump administration continues to roll back policies meant to protect the environment, industry has slowly been preparing for what is to come. Many responses to CDP were to be expected, such as insurance companies planning for higher payouts and telecommunications companies worrying about their infrastructure getting knocked out. Disney for example is worried that rising temperatures may deter guests from staying at their parks. Intel and Coca-Cola both worry that droughts could increase costs. Most of the report was not made public and Apple declined to comment further. They did however receive an "A" rating from CDP on their current environmental performance along with 29 other US firms. Other companies that anticipate a benefit from climate change include those in the healthcare and building materials industries. Given the current administration's lack of concern for the environment, we can all expect to see the effects of climate change in the products we buy unless drastic changes are made in the near future. Making google maps my default? How?